I had the pleasure of sitting in on OnSip’s Interactive Webinar today with Eden Harvest. Mr. Harvest describes himself on OnSIP’s blog as a “well-liked, friendly, funny, and self-deprecating” member of the Support Team. Though I did not experience or doubt any of the latter, the former was true in his exemplary presentation and fielding of questions. 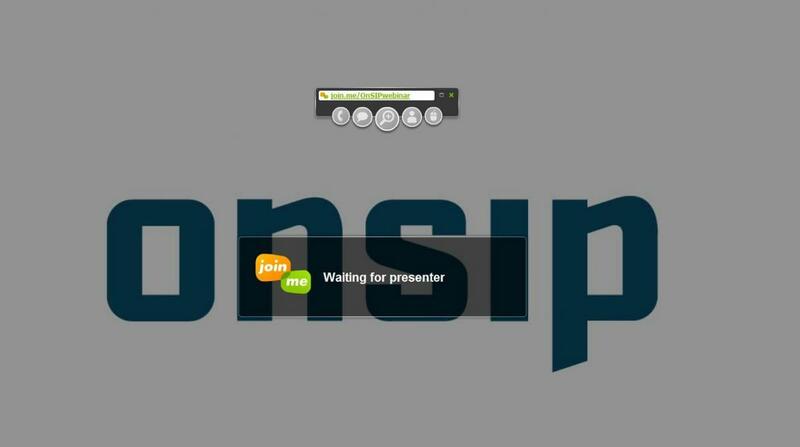 Following a virtual knock, OnSIP opened the door of with a cordial greeting, acknowledgement of my entrance by name, and subsequent instruction to mute my microphone. The interface for video and chat was simple and easy to use. Eden kicked off the presentation by logging into ‘MyONSIP’ — the portal to manage profiles and accounts along with optimizations such as mailbox modifications, call directing, attendant menu recordings, and other features. ​Managing users, personal messages and recordings, and setting up BHR (Business Hour Rules) only scraped the surface of the many options included with OnSIP’s service. ​Businesses may directly upload .wav files and/or voice recordings to receive calls, play music to callers on hold, along with various other fully customizable features. For the Q&A session, I asked Mr. 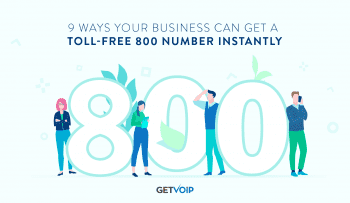 Harvest what the number porting process would be like, in the event you were looking to port over from your existing non-VoIP provider. Eden proceeded to show exactly on screen what particular menus to follow, along with informing me the ease of the procedure. 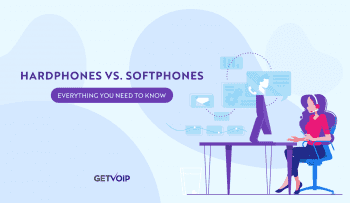 The cost is $15 per number, with the process taking about 4-6 weeks, having a success rate of about “95%” as far as completing the transition from the “losing provider” (as aptly put by the presenter), to being fully functional in VoIP calls. 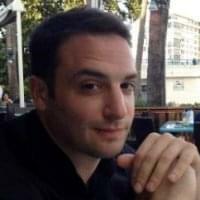 ​The OnSIP webinar lasted just over a half hour and was informative and comprehensive throughout. Eden Harvest concluded the presentation by assuring those present that any questions or concerns they might have can be directed to their Support Team. 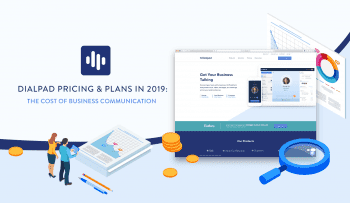 The overall organization and knowledge exhibited in the presentation left me feeling confident in OnSIP moving forward, and I would highly recommend this webinar for anyone who is getting started with this great company. Click here to read OnSIP user reviews and ratings on services, pricing, reliability and more.